As one of the world’s most respected patent practitioners, Heinz Goddar is a luminary whose influence stretches into the academic, research, governmental and commercial realms. He has spent his career spreading the IP message in Europe, the United States and across Asia, and has made it his mission to teach a new generation of students the art of intellectual property; his current posts include lecturing at the University of Bremen, the Munich Intellectual Property Law Centre, the University of Washington, the National ChengChi University in Taipei and Huazhong University in Wuhan, China. Alongside his work in academia, Goddar is a partner at Boehmert & Boehmert and has given long and distinguished service to the Licensing Executives Society (LES). 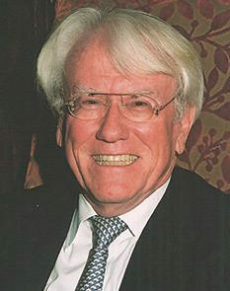 He has been president of both LES Germany and LES International, and received the LES International Gold Medal in 2004 for his contribution to the organisation.